While Game Informer's exclusive Grand Theft Auto V preview releases today, it turns out that's only the beginning! We've now received word that two gaming sites from the Netherlands will be coming out with their own GTA V previews on November 12th! 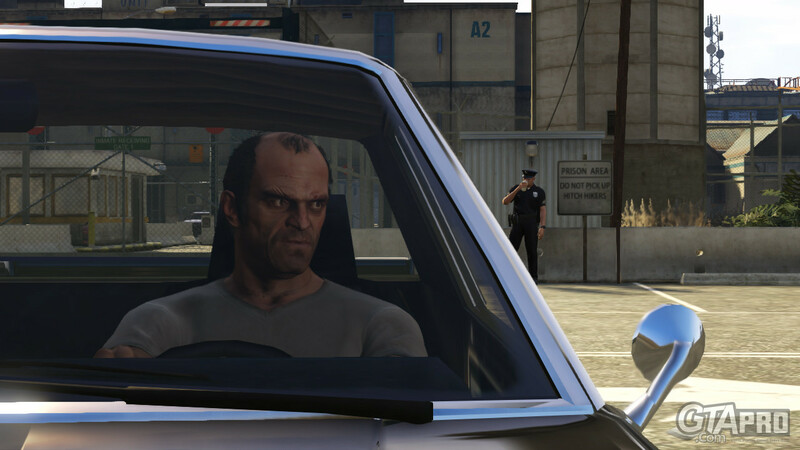 InsideGamer got the exclusive chance to check out GTA 5 in New York. Read all about this top game starting from the 12th of November. GTA V. We've seen it in action. And we talked about it with the developer. Read all about the new Grand Theft Auto 5 on 12th of November on Gamer.nl. Thanks to shivkat for the heads up, and DanielNL for the correct translations! You can discuss this, and other GTA information, in Our Forums! A few more international media outlets have also said they will be releasing their own previews on Monday. Get a comfy chair ready! We are currently experiencing problems with the version of this article posted below. Please bear with us. Oh sorry I guess I should have read that. As stated at the bottom of this one, we know. Server had an issue earlier today and screwed up the other one. In the process of clearing it from the server. You do realize this article was posted twice on this website right? Just helping out. New Online Previews Coming Out on the 12th - More GTA V previews coming November 12th!